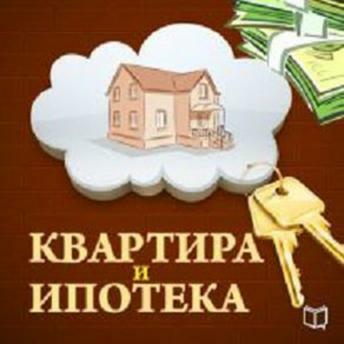 Audiobook will be indispensable for those who want to buy an apartment in a mortgage. The step-by-step guide contains all the necessary information you need to know: the bank's requirements for borrowers, the clearance process, the calculation of risks and much more. You will be able to choose the right bank, cut down your mortgage expenses and purchase your dream apartment!